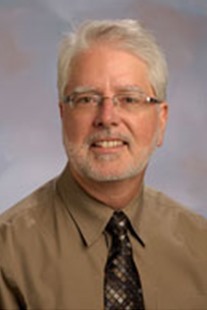 John William Haas teaches graduate and undergraduate courses in organizational communication, interpersonal communication, and research methods. His work has appeared in American Behavioral Scientist, Management Communication Quarterly, The Journal of Business Communication, The International Journal of Personal Construct Psychology, Southern States Communication Journal , and Journalism Quarterly. Dr. Haas has served as principal investigator or co-principal investigator on research grants from agencies such as the U.S. Department of Energy, the U.S. Department of Agriculture, and the Engineering Information Foundation. Dr. Haas has lectured at the University of Ulm in Germany concerning effective oral communication skills in health care delivery and worked with the Saxony (Germany) Association of Pharmacists on policies involving provider-recipient communication. His service to professional associations includes chairing divisions of both national and regional groups. Dr. Haas currently serves as an Associate Professor and the Director of the School of Communication Studies at the University of Tennessee.